The 27th annual IFP Gotham Awards were held on Monday, November 27 at Cipriani Wall Street in New York, with Luca Guadagnino’s Call Me by Your Name winning Best Feature and Jordan Peele’s Get Out winning Best Director, Best Screenplay and the Audience Award. 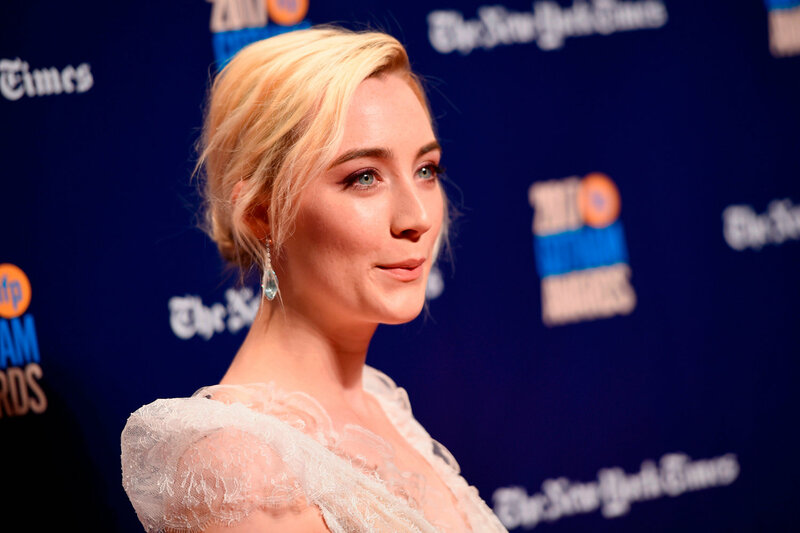 Women-directed films were honored for solely for their casts, including Saoirse Ronan winning Best Actress for director Greta Gerwig’s Lady Bird. The film now holds the most well-reviewed film on Rotten Tomatoes with 100 percent fresh rating. 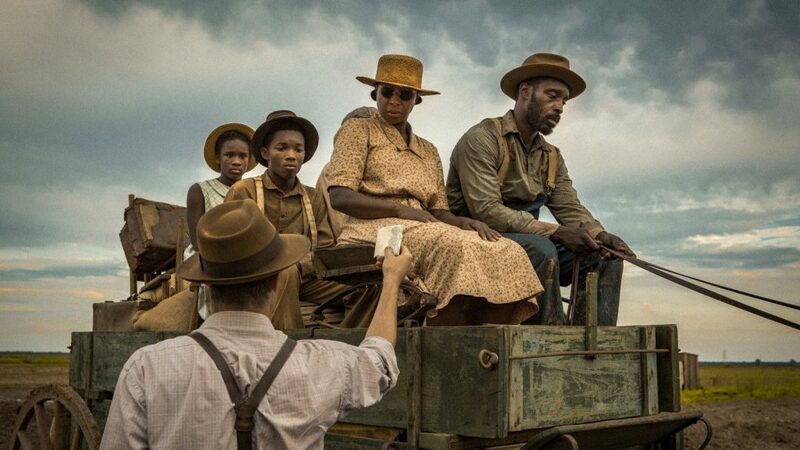 Dee Rees’ Mudbound cast took home the Special Jury Award for Ensemble Performance. The film originally premiered at the Sundance Film Festival in January and was acquired by Netflix for $12.5M. The winners were selected by committees of film critics, journalists, festival programmers and film curators as well as juries of writers, directors, actors and producers. See a full list of winners HERE.